Samsung Italy unveils Android 4.0 Ice Cream Sandwich for SGS II, SG Note and all SG Tabs? 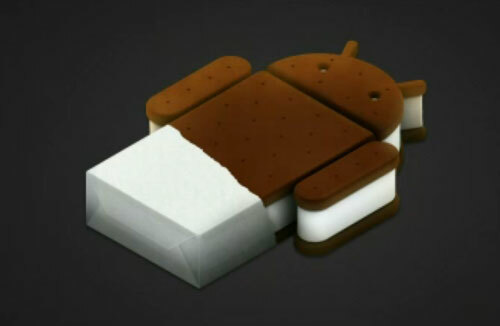 According to HD Blog, Samsung Italy apparently revealed which devices will get the Android 4.0 Ice Cream Sandwich in 2012. Samsung devices to enjoy Android 4.0 ICS OS treatment is as follows: Galaxy S II, Galaxy Note, Galaxy Tab 10.1, Galaxy Tab 8.9, Galaxy Tab 7.7 and Galaxy Tab 7.0 Plus. HD Blog also said that the rest missing devices from this list (specially the high-end handsets) will receive the same treatment somewhere in second quarter of 2012. No word about mid-range devices.